Guess whose photograph is on the cover of Military Family Magazine?! 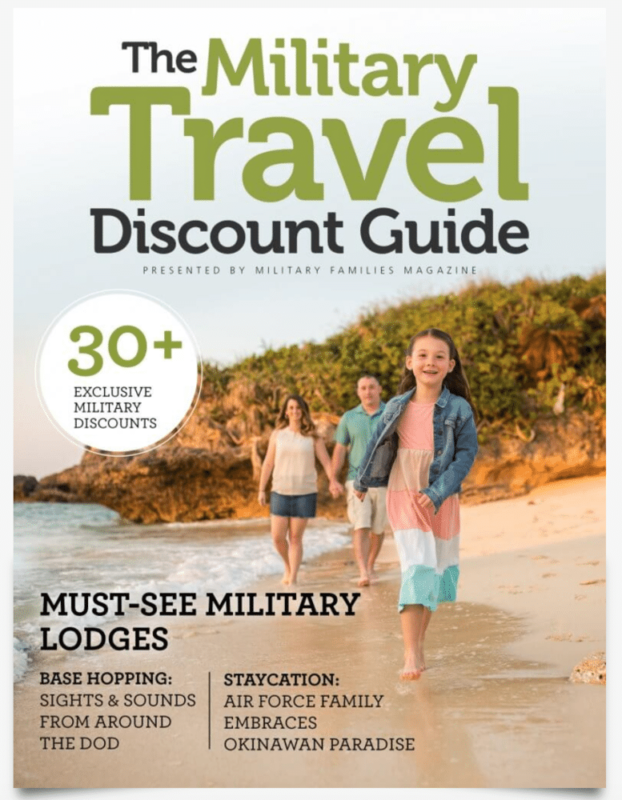 They published a travel guide with over 30 discounts for military families and its FREE. Download your copy!